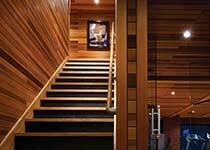 Enhance your home or business with a smart lighting control system. Our experience as a phoenix lighting control contractor has given us ample opportunities to create intelligent lighting control systems throughout the valley. Lighting control can be designed to set scenes for times of the day and even automated to adjust to the amount of natural light coming into the home. Smart lighting is not only a source of convenience, elegance and ambiance for your home but it also provides savings while lowering your energy consumption. Lighting control is more then just dimmers and LED’s, It provides safety, while making your home appear occupied when you are way. Sure you can dim any in the entire house with a single touch or have the system respond to your schedule with any touch at all. 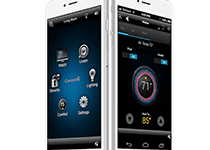 It’s smart lighting control but it’s really about the bright possibilities. 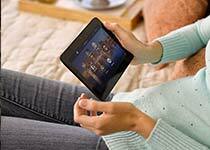 It’s easy to get started with smart lighting in your home. 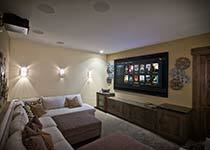 Wireless lighting provides a magic that allows you to easily integrate just one room, or brighten up the entire house. Keypads and a control switch are added to the room or home with a sleek and sophisticated configurations, guaranteed to match the decor and beauty of your home. 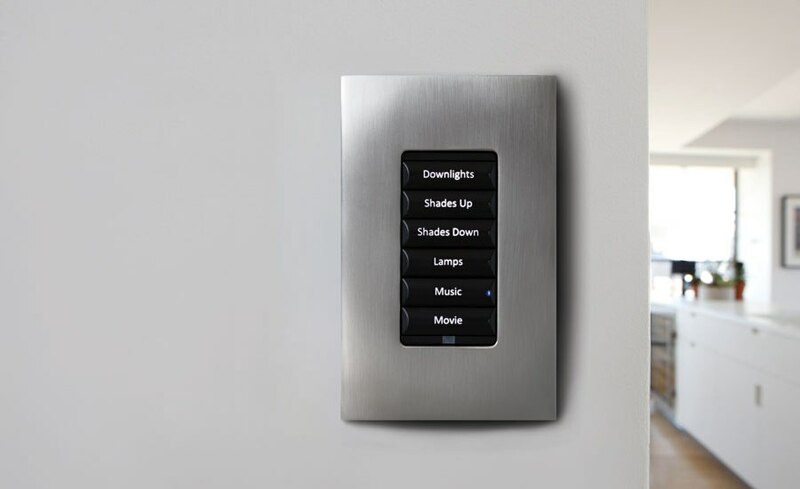 Customizable buttons allow you to set scenes and lighting volume, even giving you more control then just lighting – including shades along with music through your audio system. Motion sensors can be installed to provide a touch-less activation of your lights and automatically turn of when no one is in the room. Advanced features are possible with a Control4 solution that will alternate lights in the home to appear occupied while your away or in the event of an emergency light the way to the nearest exit of the home.